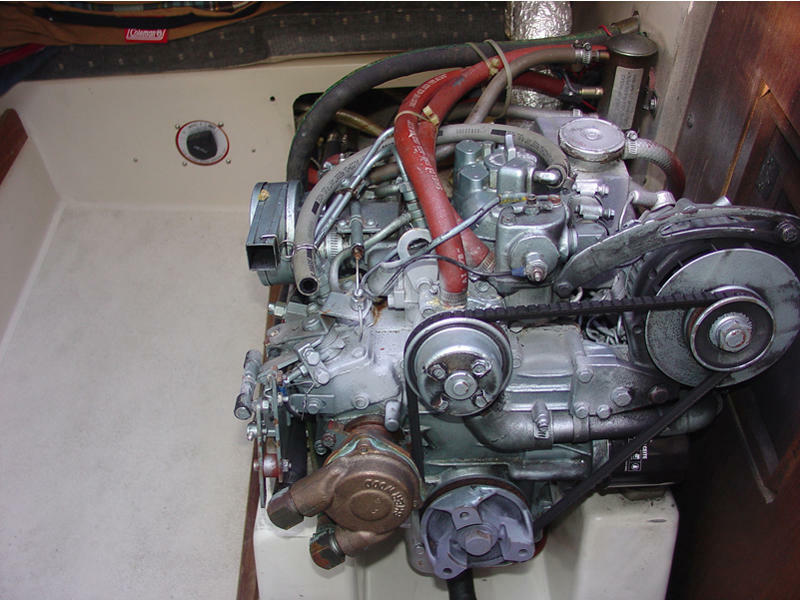 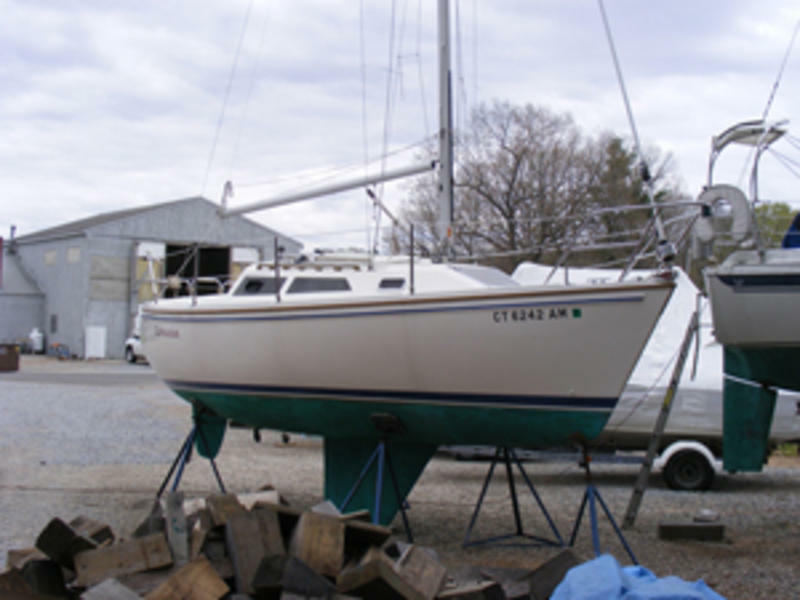 The Capri 26 built by Catalina Yachts was designed to be a performance family boat. 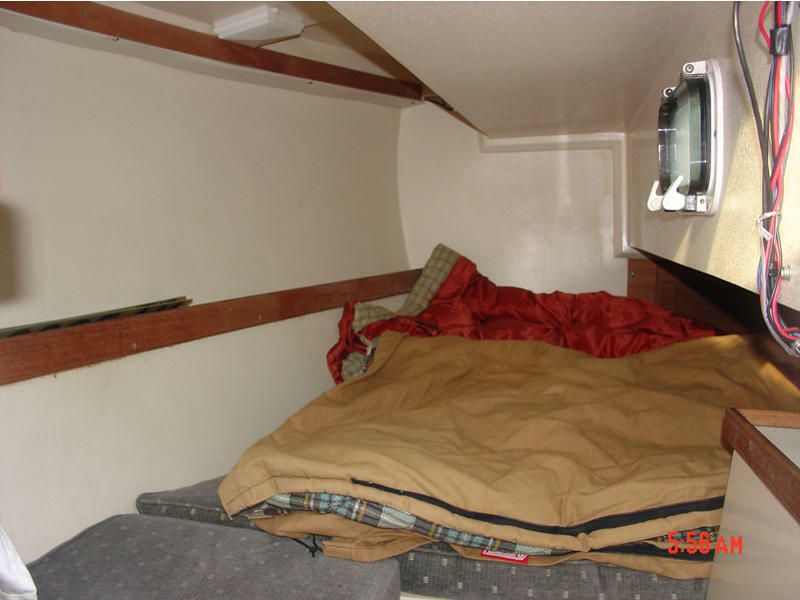 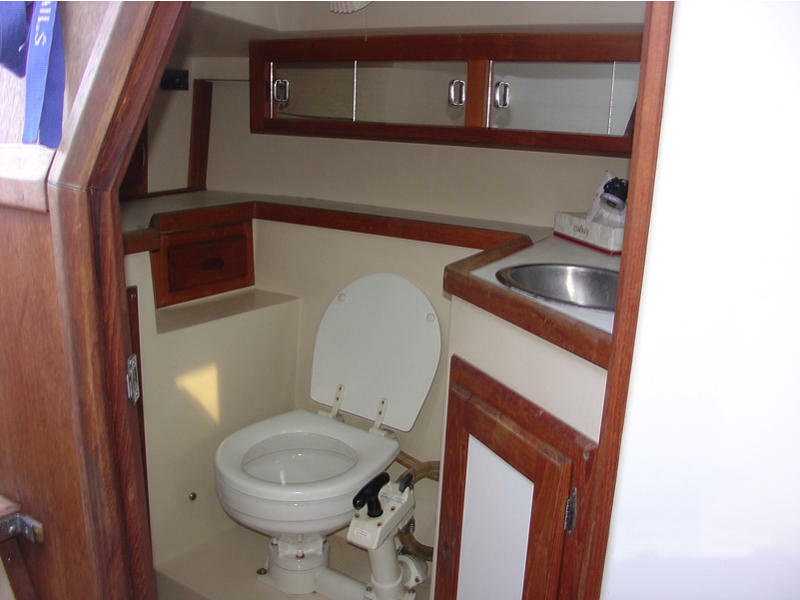 The design features a beamy cabin with lots of head room, walk through transom in the cockpit and nimble performance on the race course or while cruising. 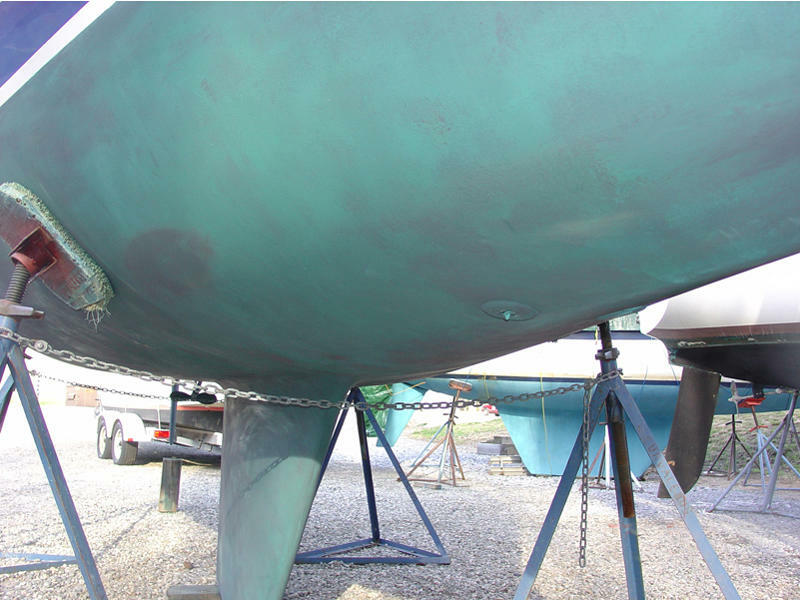 There over 300 boats built when the last hull left the mold in 1997. 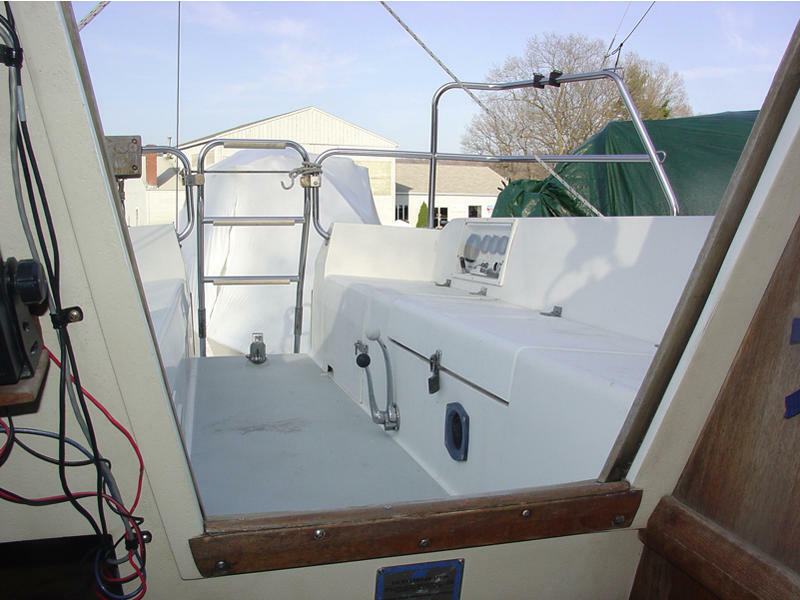 Options include an inboard diesel engineand a fin keel. 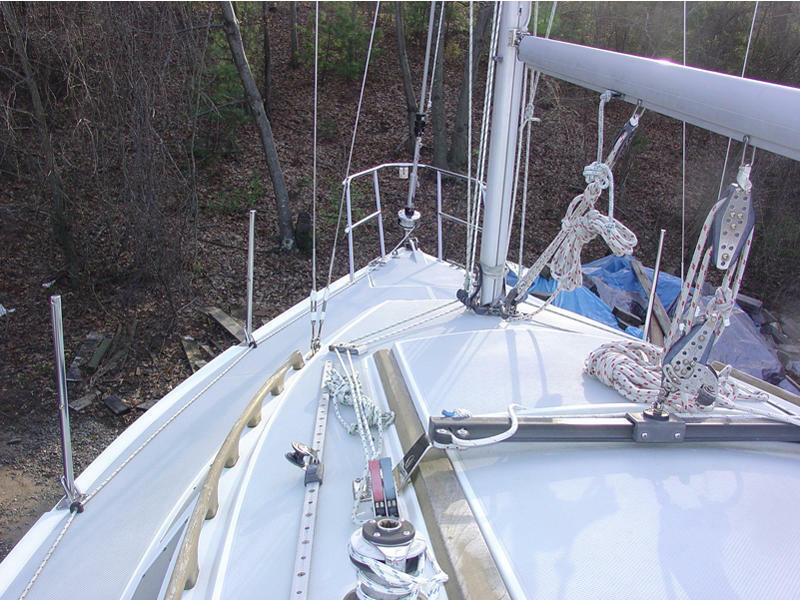 The Capri is an incredibly stable ride and a boat you’ll love to sail year after year. 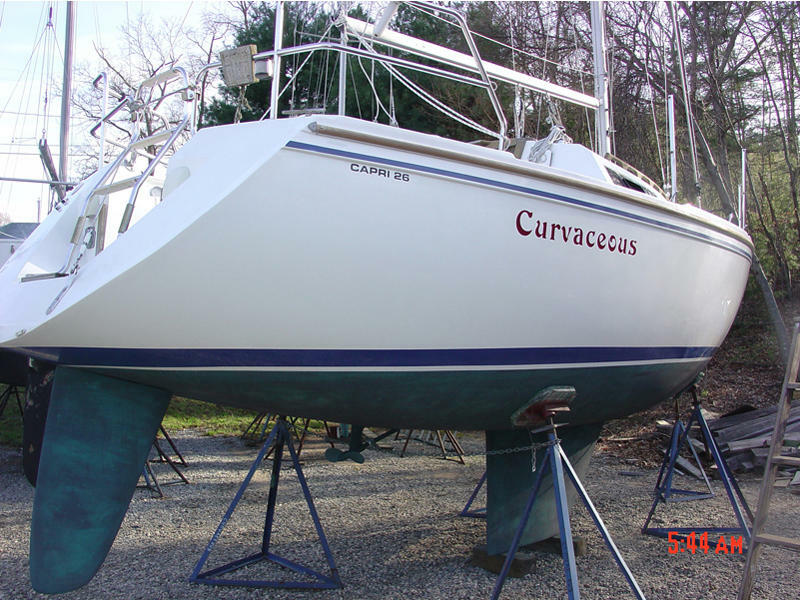 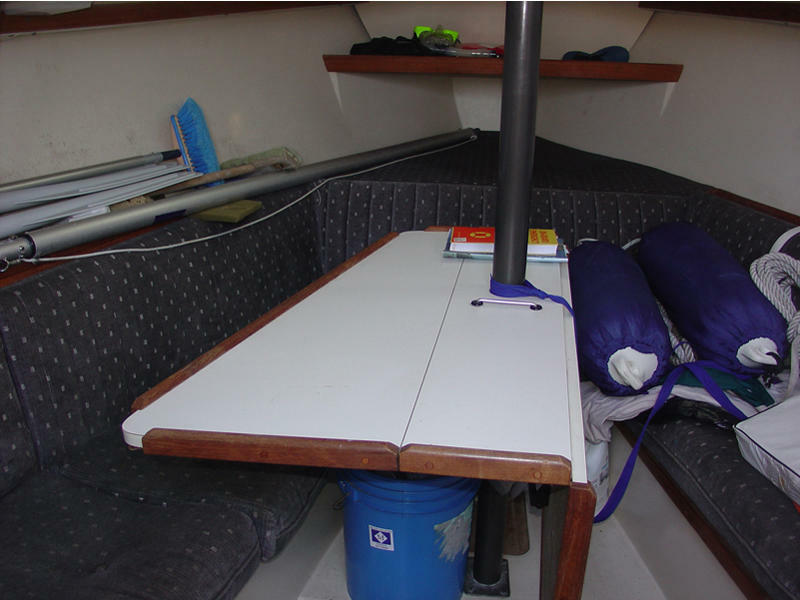 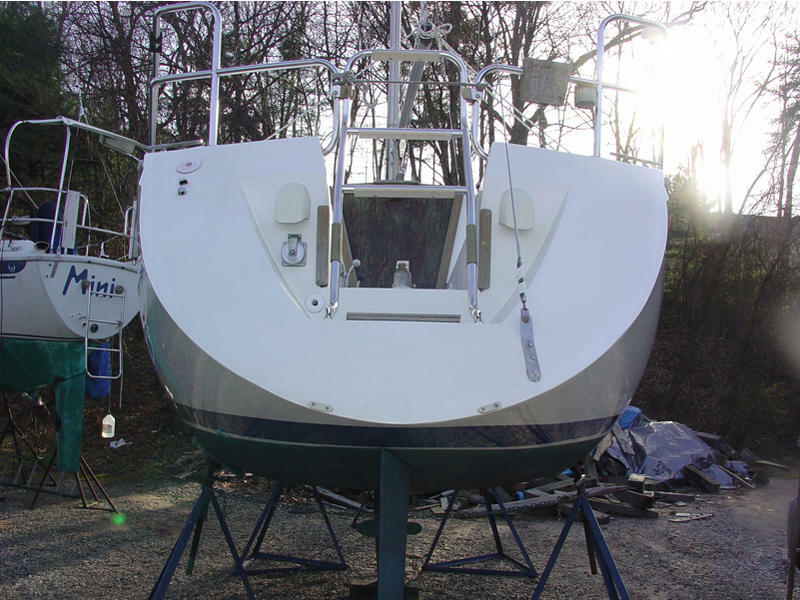 This particular vessel is a 1 owner boat that has been meticulously maintained by an owner with 40 years of sailing experience. 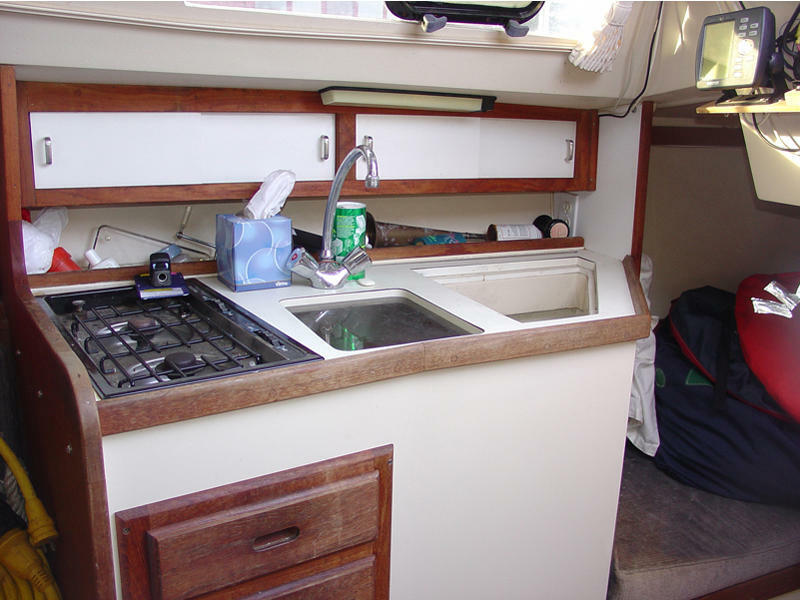 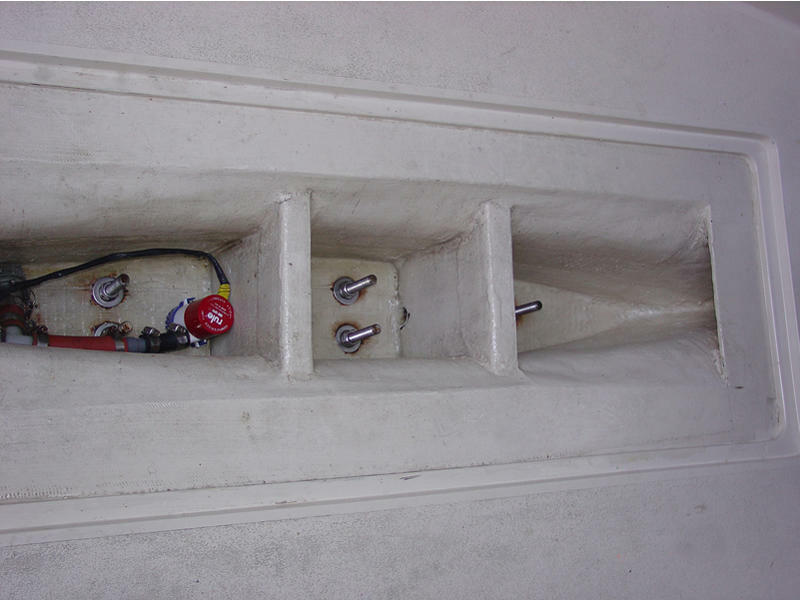 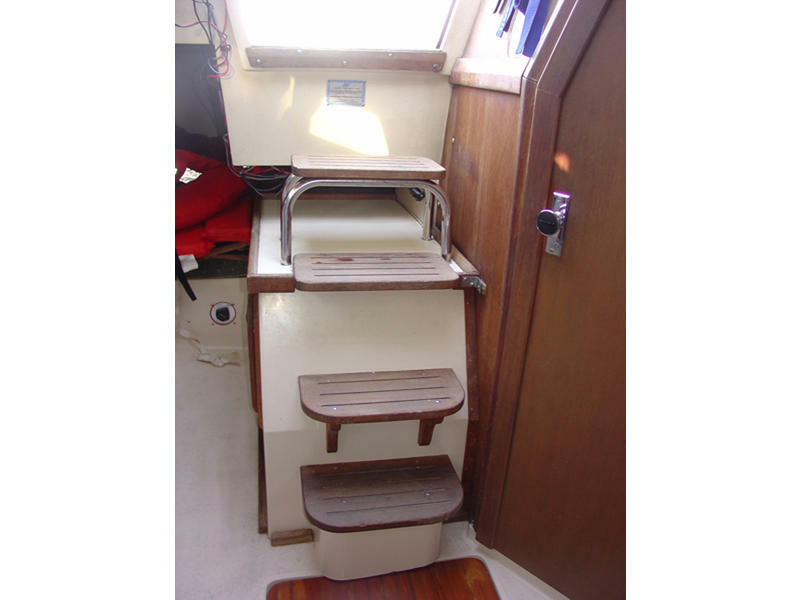 This boat has always been kept to a high standard and it shows.